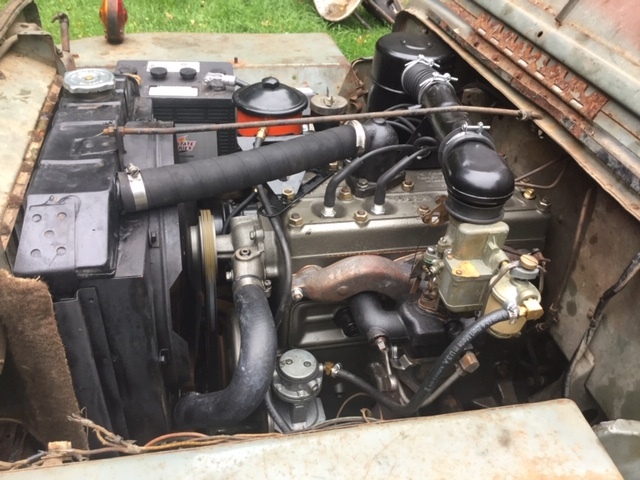 I was just looking at my local craigslist and saw a newly listed 1953 CJ3A. It's listed as a '51, but noticed that the "VIN" listed in the ad was 453. I'm not that savvy on how many '53's were built, so I looked at the database on this site to see where it was on the list. Turns out it's the very next sequence number CJ3A, 13269 of a CJ3A that is already on this sites database....13268. I thought that was pretty neat....it would be kind of cool to own two Jeeps made next to each other on the assembly line. The CL listed Jeep is in CT. It looks like it is Luzon red, and has a half hard top, and a black windshield. Man, that is pretty cool, Dave. I think Nate B. is "Garage Gnome" here. You might want to send him a PM - this would be right up his alley! BTW...where is the database for VIN'S? I'm looking but can't find it. Another missing title Where do they all go? Delbert's home for wayward titles? Some black hole vortex? I will try to send a PM to "GarageGnome". Good idea. I think all of the northeast are no title states for older vehicles. All you need is the previous owners registration card to register in your name. No titles necessary. But even with that, many of these old Jeeps sit for YEARS, and the paperwork gets lost. Then it's tricky. I just went through it myself...I had NO paperwork at all. I simply got a "VIN" inspection at a independent inspection station (10 bucks), then filled out an affidavit saying I had no other paperwork, then went to the DMV. They could not find any history on my Jeep in their system. So I just answered some questions on what to call it, and I got my registration. I was nervous about it, and I guess I got lucky....one visit to the DMV. 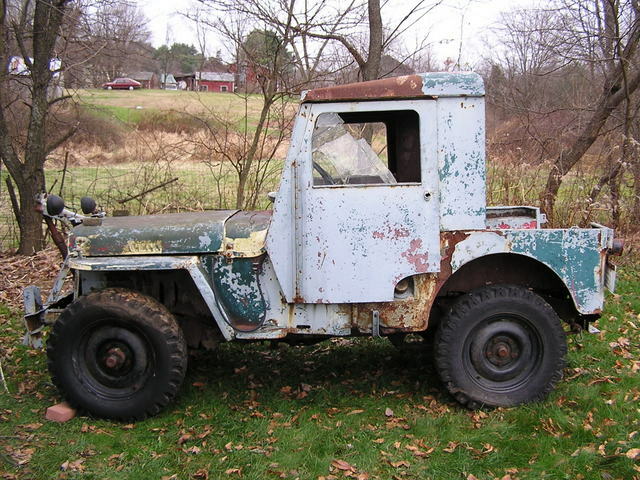 I do see however on the CJ2A boards that this is a BIG problem in the midwest and rocky mountain states....missing titles make an old Willys Jeep a parts vehicle I guess. Yeah, my Jeep was never registered in NY, so I had to get a proof of ownership filled out by the seller to first get a non-transferable registration, then wait about 6 months for a transferable one. Not too bad, just a pain and takes some time.